Each title features: - In Their Own Words boxes offering selected quotations from the subject - Did You Know? boxes that highlight fascinating facts about each person - Chronology, suggestions for further reading, and a listing of related Web sites. 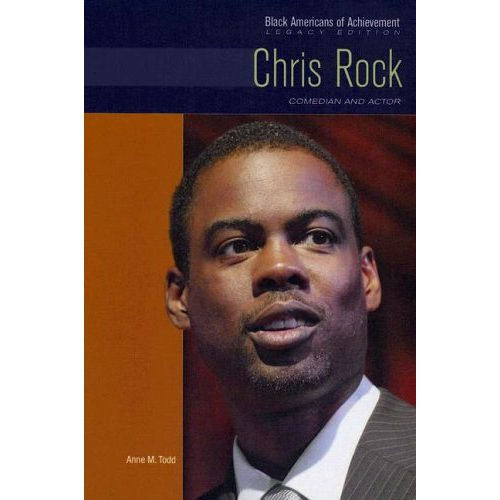 - A final chapter that delves into the legacy of the subject's thoughts and deeds for new generations of black Americans.